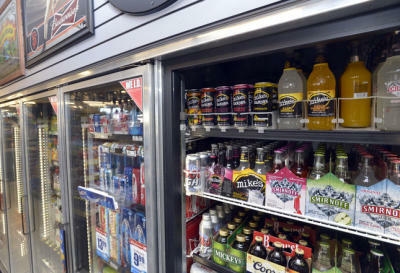 MARTINEZ — The county Board of Supervisors voted unanimously Tuesday to approve recommendations to place greater restrictions on how liquor stores can advertise sugary alcoholic beverages known as “alcopops” and where store owners can display them in stores. The board also called for the California Legislature to ban the sale of alcopops across the state because the state Department of Alcoholic Beverage Control is responsible for regulating the kinds of booze products that businesses may sell. The ordinance only affects unincorporated areas of Contra Costa County, said Ed Diokno, a policy analyst for Supervisor Federal Glover. Each individual city council will have to pass and adopt the ordinance to impact its stores. The new ordinance will be in effect starting Jan. 1, he said. Notices will outline the new requirements and will be sent to stores that sell alcopops. The shops will have to display the notices in a place visible to customers, such as near the entrance or cash register. Alcopop products will have to be displayed in different locations than soft drinks to make them less accessible and visible to minors, he said. This will help customers differentiate these sweet soda-like products from actual pops. The whole alcopop conversation began with Riverview Middle School students participating in a discussion at Friday Night Live Club in Bay Point, he said. 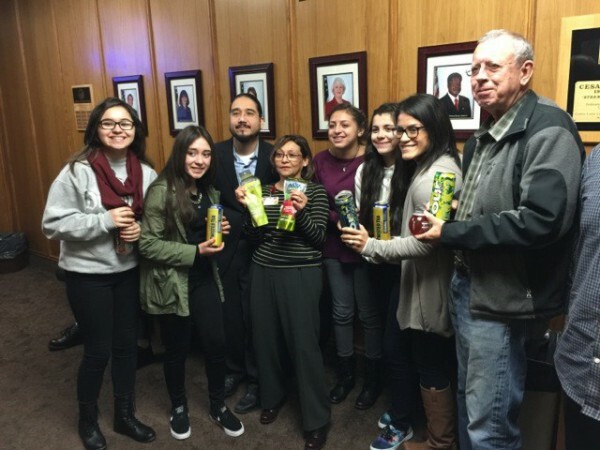 The students conducted research on teen accessibility to the surgery alcoholic drinks and presented their findings to the Bay Point Municipal District, where Diokno was in attendance. “I was so impressed by their presentation that I presented it to Supervisor Glover, and he asked county staff to start doing research on it, and that’s how the others got involved,” Diokno said. Glover said the ordinance will help curb underage drinking and aggressive marketing to young people by alcopop manufacturers. The sugary alcoholic beverages are the drink of choice for underage drinkers from 12 to 18 years old because they “bridge the gap from soda to alcohol” and have a sweet, familiar taste, said Jorge Castillo, a representative from Alcohol Justice, a national organization focused on reducing alcohol-related harm. Too young to purchase the booze themselves, underage drinkers usually have adult friends or family members purchase the alcopops for them. 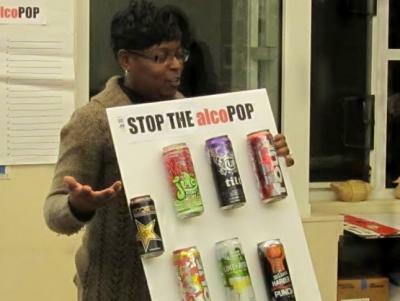 Alcohol Justice launched a campaign four years ago that persuaded the Food and Drug Administration to remove caffeine from Four Loko alcopops in February, Castillo said. As the caffeine went out, the alcopops got bigger and boozier. Four Loko beverages increased to 24 ounces from 12 ounces and 12 percent alcohol from 6 percent alcohol. 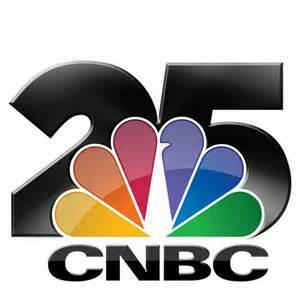 “We are thrilled that you are taking this step,” he said at the meeting. This article was posted by Contra Costa Times at: http://www.contracostatimes.com/east-county-times/ci_27147949/board-supervisors-place-stricter-limitations-alcopops-contra-costa.